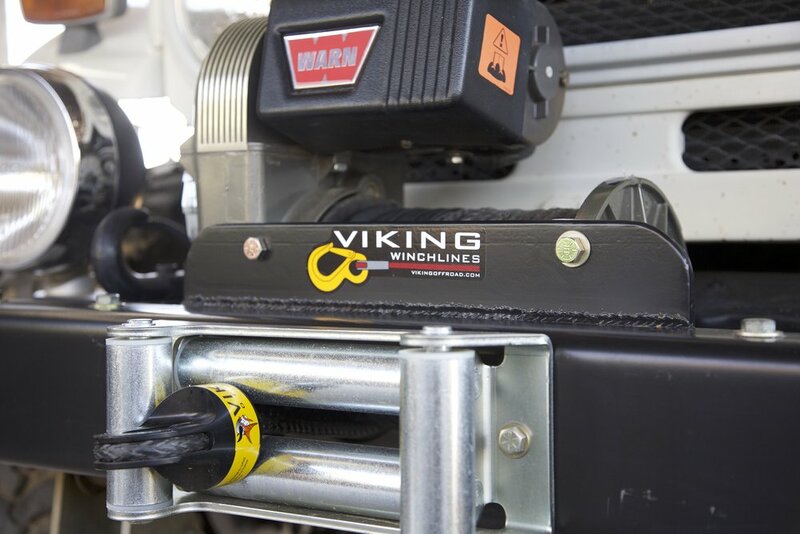 Winch access . . . please? Pretty please? PLEASE stop making your bumpers without manual or even visual access to the drum! Once again, cruising the vendor area at the Overland Expo, I was struck with the extremely high quality of the various winch bumpers displayed, and once again I was disappointed that so many of them seemed to have been made with a mandate to hide as much as possible of the winch, especially the drum and its layers of line. On many, the only indication there was a winch back there was a hawse fairlead and thimble. I’m not hiding brands here, because it’s a universal trend. The current ARB bumper on our Tacoma has terrible access to the winch—and anyone who’s read any of my posts, articles, or books knows how much I respect ARB’s products. To repeat what I’ve repeated before (and it's not like I'm some lone prophet here): It is critical for effective and safe winch operation to have visual access to the drum as line is spooled on to it, and it is nearly as critical to be able to manipulate the line on the drum to correct issues. Even, tight wraps and layers of line ensure smooth payout and retrieval, and during off-angle pulls you need to be able to ascertain instantly if line is bunching up on one side of the drum. The Warn 8274 on my FJ40 sits right out where you can see everything. On newer vehicles, providing this much access is challenging. If some urge to put style over practicality coerces you to hide the winch, at least provide—as some I’ve seen do on top—a removable access port just in case someone at some point wants to, you know, actually pull something with the winch. Older PostBroken bits . . .